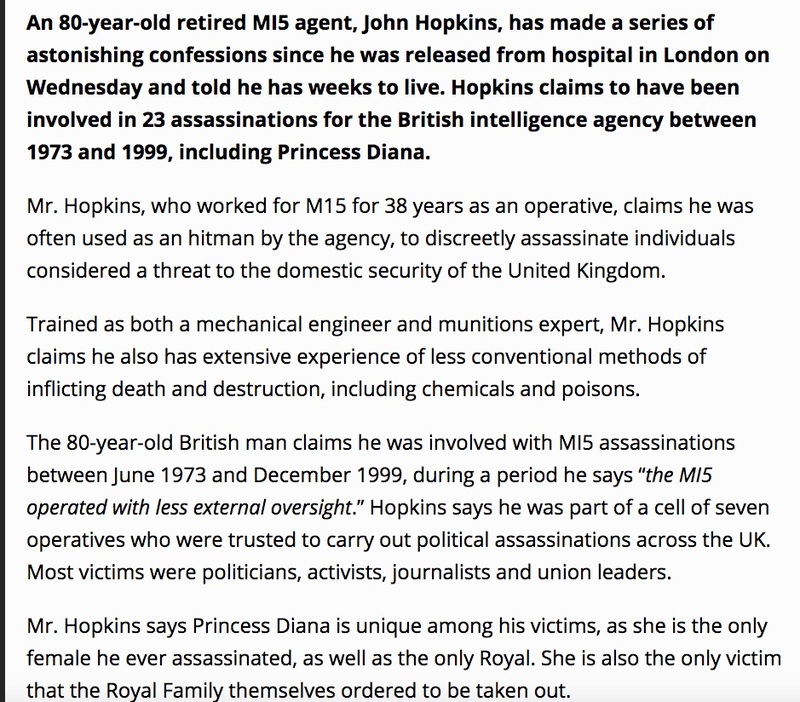 FACT CHECK: Retired MI5 Agent Confesses On Deathbed: ‘I Killed Princess Diana’? Did a Retired MI5 Agent Confess on His Deathbed: ‘I Killed Princess Diana’? Reports that a retired MI5 agent confessed to assassinating Princess Diana in 1997 are fake news. A retired MI5 agent confessed on his death bed to having assassinated Princess Diana. There was no truth to the story, which originated with YourNewsWire, a fake news site. 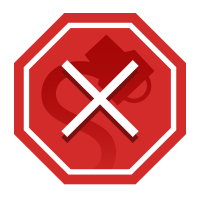 As is often the case with fake news, the article lacked critical details such as when and where the confession occurred or how the purported assassination took place, and no other credible news outlet (or even tabloid) reported the story. Moreover, the image accompanying the story originated with a 2010 news report about a veteran’s hospital care in Australia, not a 2017 “deathbed confession” in the United Kingdom. 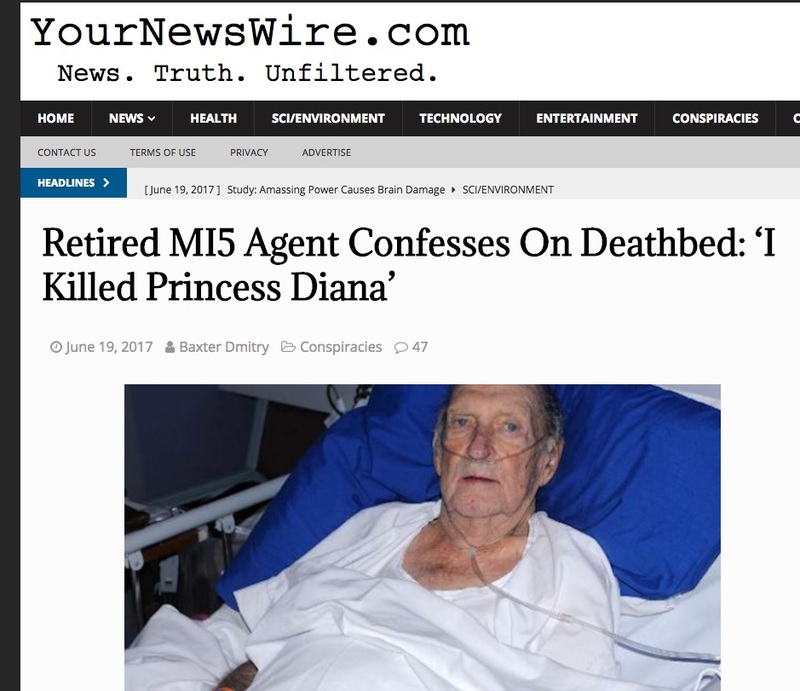 The MI5 agent deathbed confession story was not the first of its type proffered by YourNewsWire, a site known for promoting baseless conspiracy theories.